Gattinara: another surprising nebbiolo interpretation. In our last article we talked about the Top ten wines under 50 euros: well, Gattinara can definitely be one of these. Gattinara is an ancient name, d.o.c. in 1967, it becames d.o.c.g between 1990 and 1991, it is set near Vercelli esclusively in Gattinara town. However, despite the depth in time, it is an almost unknown name to most of wine lovers. The reasons are different, as it often happens, what surprises me the most, concerning italian wine, is how we seem not capable to promote our treasures. The fields in which Travaglini vineyards took roots have the same composition as Monte Rosa: in fact they are light with a large amount of skeleton, granite, porphyry and many iron minerals which contribute to charachterize the red sole and a lack of limestone. 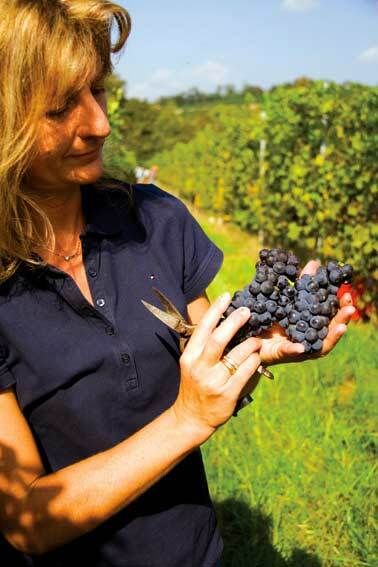 Here Nebbiolo, raised by Travaglini company since the Fifties, shows a different perspective from which you can observe it. In this vision of the world the underground composition is what really matters. That’s Nebbiolo because even if the naming allows to use Vespolina grapes too (for a maximun percentage of 4%) and/or Uva Rara (for a total amount of 10%), Gattinara di Travaglini are composed by Nebbiolo (locally called Spanna) for the 100%. 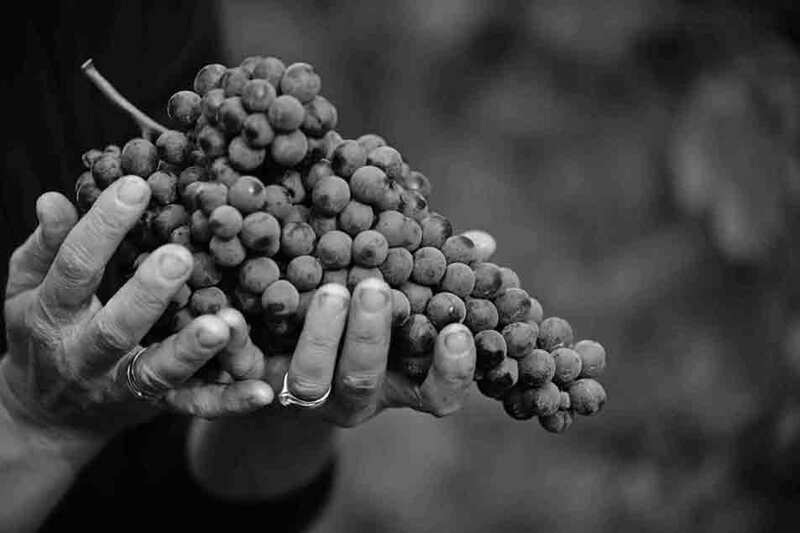 The vineyard are from 6 to 45 years old and they are raised as simple guyot, with a sixth of implant of 3.500 vines per hectar in the oldest vineyards and 5.000 per hectar in the new ones. That’s because we took awareness that the high frequency of vines on the same ground improves competition among plants, which are forced to split underground resources, producing less but with a better quality. Tre Vigne is composed by a selection of the oldest vines (between 40 and 45 years old), in Permone, Lurghe e Alice vineyards. Its deep red colour, determined by the endemic lack of Malvidina vineyard, the anthocyanin, which gives the peculiar coloru to this wine, might mislead occasional tasters, letting them believe to be in front of a poorly structured wine. But Nebbiolo, like great artists do, loves surprises. In fact, Gattinara, has among its peculiar features structure and longevity. A charming fragrance, with the particular feature of the ground which can’t wait to show itself with perfumes which remind us about minerals in general, iron particularly. Immediately after it, shades of fruit come to us, cooked and transformed in red plums and cherries jam. Tamarind and chinotto close the range of sensations. Flowers and spices aren’t missing: red roses, vanilla and cinnamon. The taste is elegant and rich. Its softness clears directly its intention to not surrender to typical harshness taken by the large amount of tannins, and the one given by the unique Gattinara ground minerality. A truly wonderful example of Nebbiolo. In an increasing progress, it will reach the very top in three years, to stay ther for at least 5 or 7 years. The decline is really long, very slow. Some time ago we opened a 1967 Gattinara di Travaglini. It was not only nice to drink, but getting over the long absence of oxigen, it was delightfully instead. The perfect match is with any kind of meat that has own or added liquids: barbecued, roasted, or braised meat. Very good also with mushrooms, absolutely perfect with any kind of food with truffles. The colour is not important.